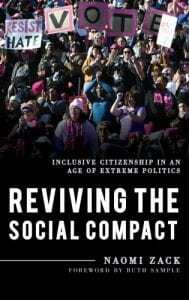 Naomi Zack, Professor of Philosophy, has published a new book, Reviving the Social Compact: Inclusive Citizenship in an Age of Extreme Politics, with Rowman & Littlefield. 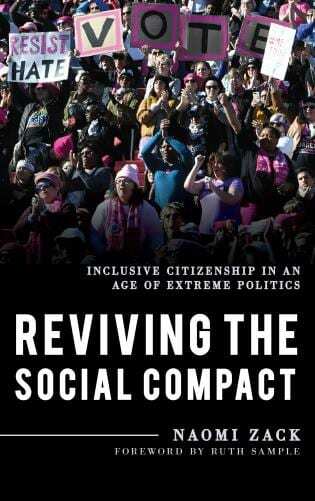 “Naomi Zack’s Reviving the Social Compact:Inclusive Citizenship in an Age of Extreme Politics addresses current political and social upheaval and distress with new concepts for the relationship between citizens and government. Politics has become turbo-charged as a form of agonistic contest where candidates and the public become more focused on winning than on governing or holding the government accountable for the benefit of the people. This failure of the government to fulfill its part of the social contract calls for a new social compact wherein citizens as a collective whole make long-term resolutions outside of government institutions. 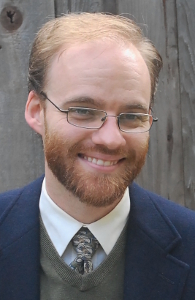 After an extensive search, a new editorial team for Hypatia has been enthusiastically and unanimously accepted by the Search Committee, chaired by Kim Hall, the Task Force, chaired by Sally Haslanger, Serene Khader, and Yannik Thiem, and the newly reconstructed Nonprofit Board, chaired by Linda Martín Alcoff. The new Co-Editors are: Bonnie J. Mann, Erin McKenna, Camisha Russell, and Rocío Zambrana, all of the University of Oregon. Sarah LaChance Adams from the University of Wisconsin – Superior, will take on the role of Managing Editor. Their five-year tenure will begin January 1, 2019. The new editorial team is very diverse, both philosophically and demographically. They state that “Our first priority as an editorial team will be to build on Hypatia’s already strong reputation by increasing both the philosophical and the demographic pluralism of the journal.” We are confident that under their editorship Hypatia will be an important resource for feminist thinking that is philosophical, interdisciplinary, and intersectional. This will be the second time Hypatia has found a home at the University of Oregon. 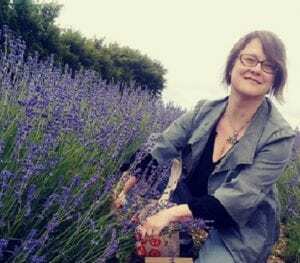 The Philosophy Department at the University of Oregon is recognized as one of the foremost PhD-granting programs nationally and internationally to feature feminist philosophy as a key area of research. 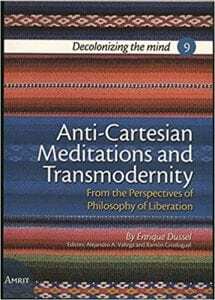 Its faculty includes recognized experts in a broad range of feminist thought. 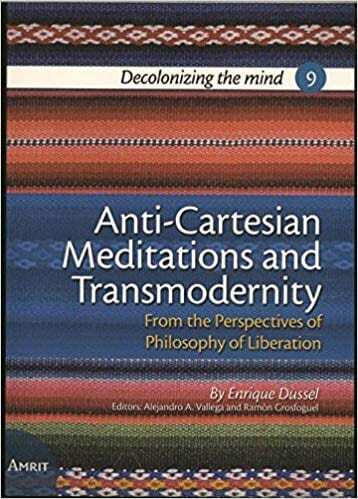 In Spring 2018 the University of Oregon had eighteen PhD students working in feminist philosophy as a central focus; seven of these were international students. 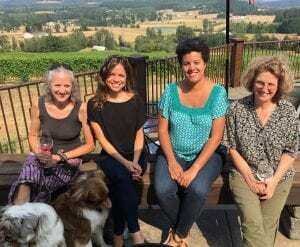 The new editorial team will be supported by the University of Oregon’s Philosophy Department and the Center for the Study of Women in Society, a research center that promotes scholarship on gender and sexuality. They will also be supported by the University of Wisconsin – Superior. The Task Force and Nonprofit Board want to express our deep appreciation for all the important work done between July 2017 and December 2018 to keep Hypatia running. In particular, we would like to thank the Hypatia Interim Co-Editors: Ann Garry, Serene Khader, and Alison Stone, and Managing Editor, Miranda Pilipchuk, as well as the Interim Co-Editors of Hypatia Reviews Online, Joan Woolfrey and Simon Ruchti, and Managing Editor, Maja Sidzinska. Scott F. Parker, Spring 2004 R.D. 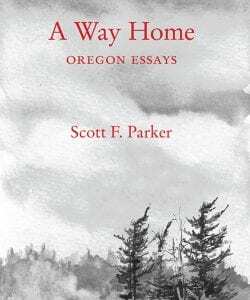 Clark Honors College Bachelor of Science graduate with a double major in General Science/Philosophy with departmental honors, and with an Economics minor, is awaiting the August release of his most recent book A Way Home: Oregon Essays, published by Kelson Books. 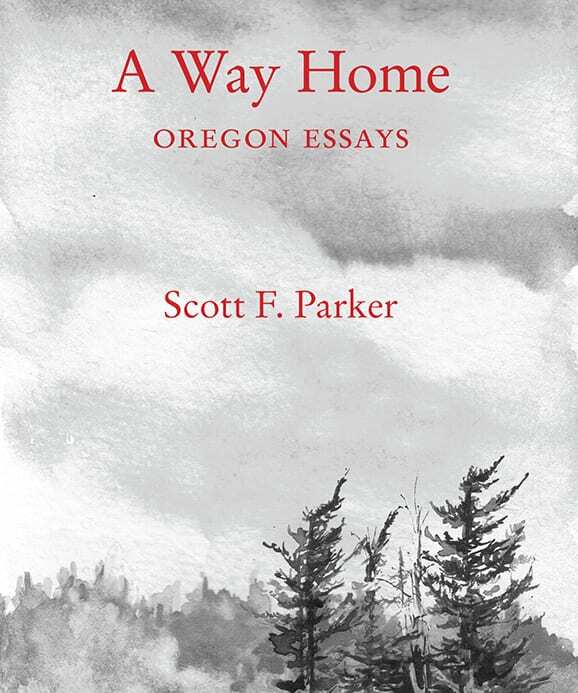 The book recently received a starred review from Kirkus: https://www.kirkusreviews.com/book-reviews/scott-f-parker/a-way-home/. 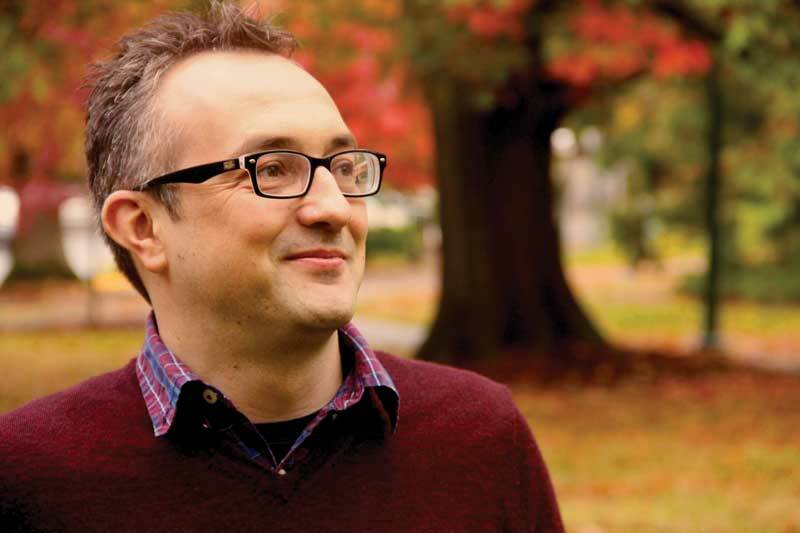 Parker has announced the possibility of giving a reading in the Eugene area later this summer. 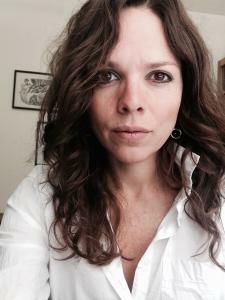 Daniela Vallega-Neu, Department Head and Associate Professor of Philosophy, and Rocío Zambrana, Associate Professor of Philosophy, are two of the fifteen University of Oregon faculty members selected for the prestigious Fund for Faculty Excellence Awards. In a very competitive process, Rocío and Daniela have been selected by a committee of senior faculty as among this University’s best. Nicolae Morar, Assistant Professor of Philosophy & Environmental Studies, and Colin Koopman, Associate Professor of Philosophy, Ethics Minor Director, and Director of New Media & Culture Certificate Program, are leaders of a group that put together and won a $15k UO-OHSU Collaboration Seed Project grant. 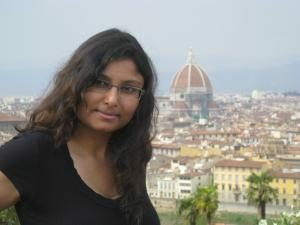 Dr. Amrita Banerjee (UO PhD in Philosophy, Spring 2011) has published an article “Diversity as Poise: Toward a Renewed Ethics of Diversity” in the Journal of Speculative Philosophy. 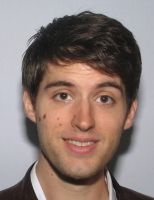 Doctoral student Devin Fitzpatrick (soon to be ABD) and doctoral candidate Joshua Kerr are two of three UO graduate students to receive OHC Graduate Research Support Fellowships for the 2018-2019 academic year. 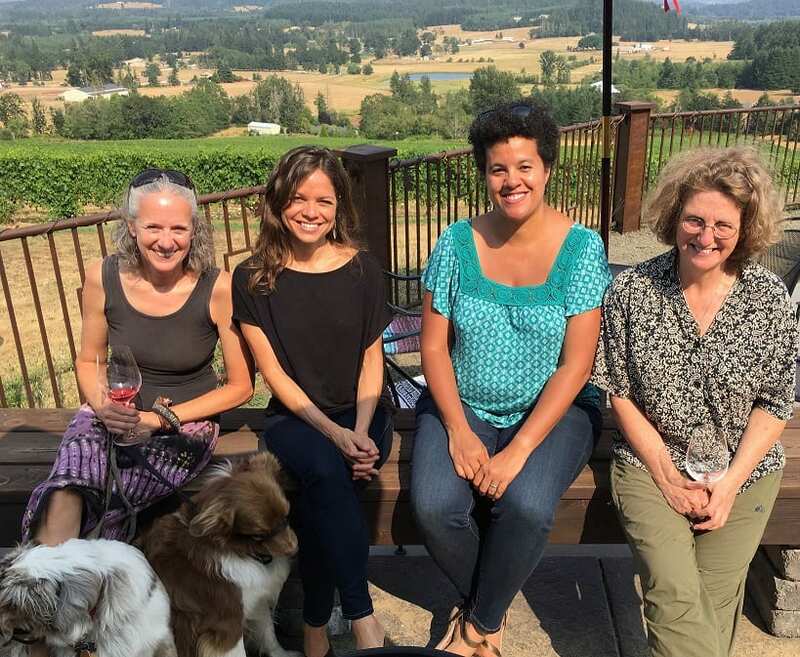 The purpose of the Oregon Humanities Center Graduate Research Support Fellowship program is to stimulate humanities research and to support graduate education by providing doctoral students with resources to assist with their doctoral research and the completion of their dissertations. 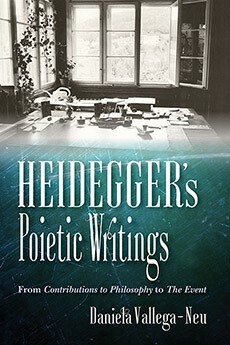 Daniela Vallega-Neu, Head of Philosophy and Associate Professor of Philosophy, published her new book Heidegger’s Poietic Writings: From Contributions to Philosophy to the Event with Indiana University Press (ISBN: 978-0-253-03388-8).